With a few days ahead from the start of the 94th season of the National Collegiate Athletic Association (NCAA), the Mapúa University Red Robins won their second straight Filoil Flying V Preseason title with a 78-72 victory over the San Beda University Red Cubs. Third-year guard Clint Escamis led last NCAA season’s finalists, scoring a game-high of 30 points and registering six rebounds and two steals in the Finals held last June 30 at Filoil Flying V Centre. “It’s a big responsibility to lead the team but at the same time, it’s also a big opportunity,” Escamis, the tournament’s Most Valuable Player, told reporters in the vernacular. Escamis was also hailed as a Mythical Five member, along with teammate Briedyn Smith. It was a team effort for the Red Robins, as three other players unleashed double-double performances. Paolo Hernandez and Jonnel Policarpio both recorded 12 points and 10 rebounds, while Grant Dennison had 11 points and 10 rebounds. With this victory, the team has showed that they still got chops to put up another impressive NCAA campaign, despite losing key players to graduation. “This is a good experience for us to prove that we can compete in the NCAA,” Red Robins assistant coach Ian Racela said. 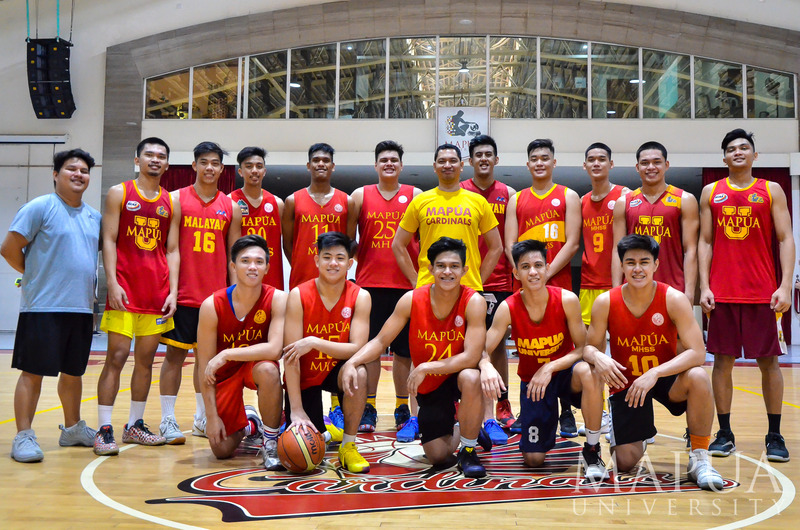 The Mapúa Red Robins will open their NCAA 94 campaign against the Jose Rizal University (JRU) Light Bombers on July 12, 2 p.m., at the JRU Gym in Mandaluyong City.